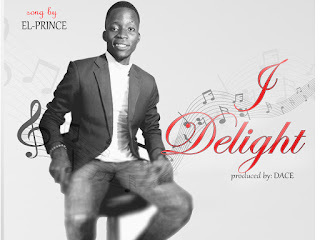 Elprince is a gospel musician, anointed and gifted. 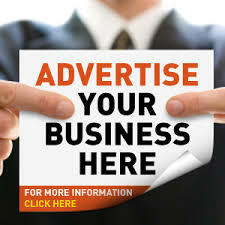 He has served as a choir manager in various christian association. 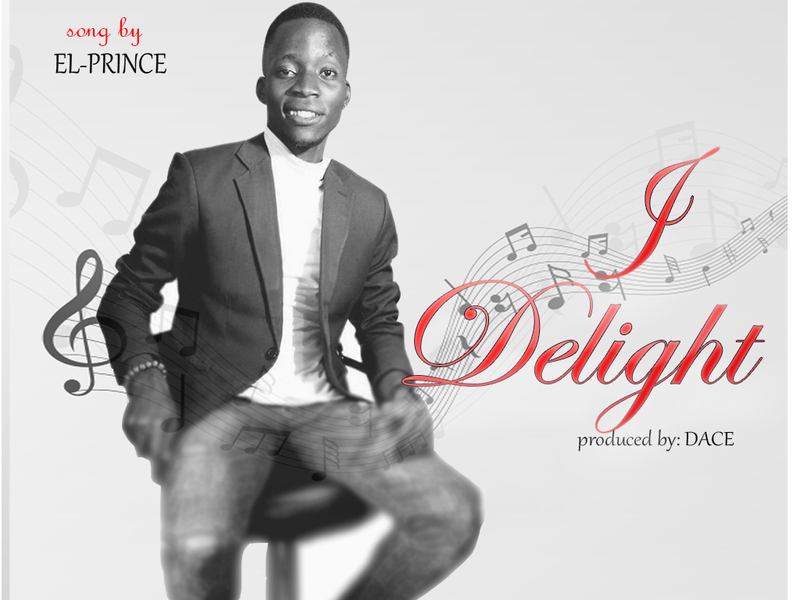 And this time he will be releasing his first single titled I DELIGHT. It is a song that was inspired by the holy spirit. This song is a worship song and it has to do with declaring who God is, this was what king David did in the book of psalms 92:2,5-6,8. To DELIGHT in God means to have great pleasure or joy on who God is and the works He has done. Hear it and be blessed.